We are deeply connected with the local market and culture with 10 years of experience here. With a vibrant mix of local and international staff, we provide the channels and resources allowing you to access your target audience. 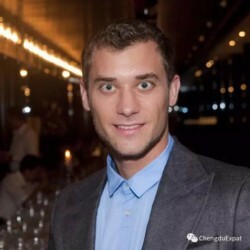 Chengdu-Expat.com Is Chengdu’s most requested English language website – a one stop, mobile friendly lifestyle website for living in the city. The site is content rich with 4 years of development so ranks highly on search engines. It offers comprehensive listings and the latest in dining, entertainment, travel and nightlife options. 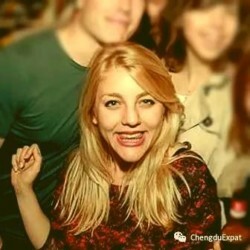 It is also linked to the Chengdu-Expat official WeChat and promoted by our various social medias. 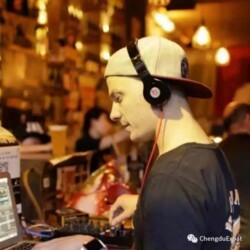 ChengduBeer Official WeChat is Chengdu’s premier bilingual social and events platform. It is a mobile friendly bilingual guide for big events, festivals, parties and nightlife. Regular events we hold to the public and private companies include Secret Cinema, Young Professionals, Business Workshops, After Work Drinks, Cultural Awareness Courses, and more. Official WeChat, Website, Social Medias and personal invitations from within our network. Bespoke guest lists from within Chengdu’s international community, Key Opinion Leaders and members of your target audience. We manage RSVPS and create bespoke table plans/guest lists from within Chengdu’s international community, Key Opinion Leaders and members of your target audience. We creatively document events – Full post event photo reviews on our WeChat & social medias also available. We produce seasonal, foldable, up to date city maps. Your venue or service can have a unique advert printed on the back, or we can customize the map. Official WeChat, Website, MiniProgram, Social Medias and personal invitations from within our network.